to prostrate to his god. People, dogs, pigeons, were passing by his intimacy. "I wish I had that kind of pride in my faith," I thought. 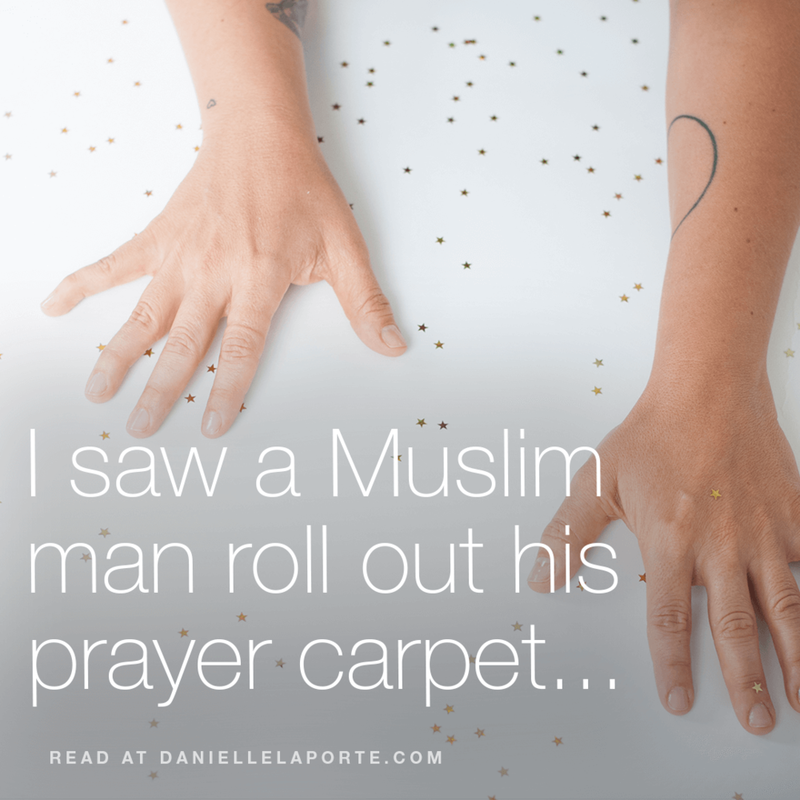 I don't carry a prayer rug with me anywhere. I’m the only one who knows who I really am. that I believe in Light. I said it without thinking twice. I live for the Light. Send to your fellow rebels and light seekers. xo. I wish I had that kind of pride in my faith. I live for the Light. I promise. Eventually, we will all beg for love—proudly. 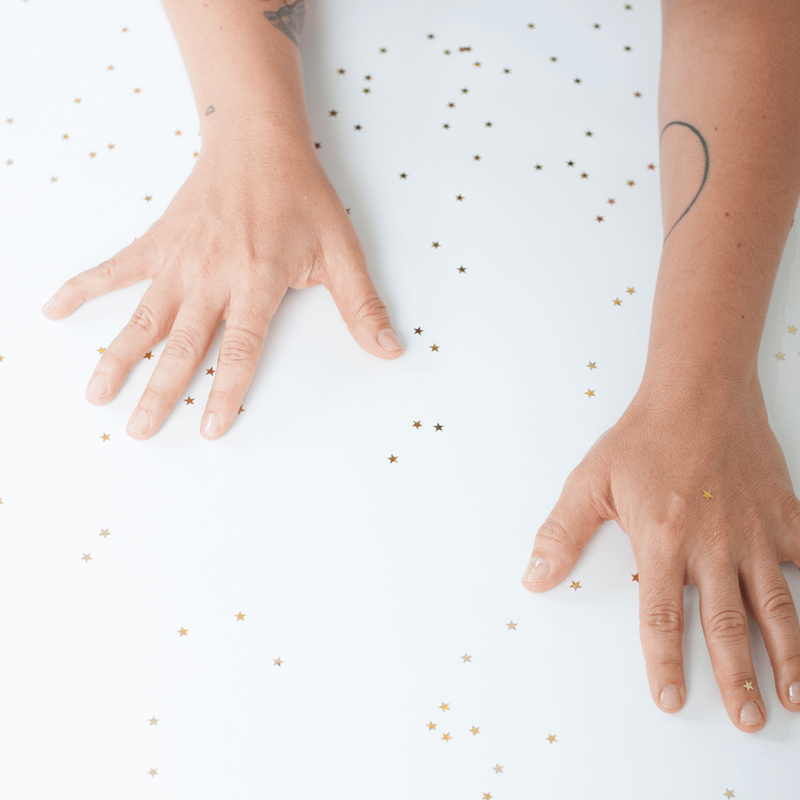 17 things I did to make the MOST of the year + 4-day workweeks and a poem for loving your life. My December Roundup is here! Energy parasites and addiction to chaos...and other things to weed out of your life. My Very Personal Hurt, Suffered, Cried, Tanked, Flopped, Crawled, Begged for Mercy List. May it bring you comfort.